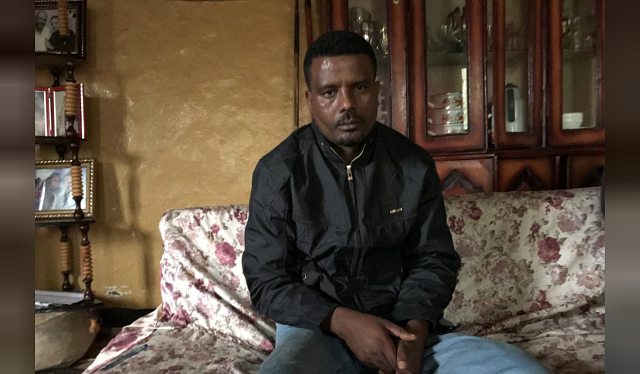 Ethiopia has released thousands of prisoners as a new prime minister reverses decades of security abuses. No-one knows how many were tortured. 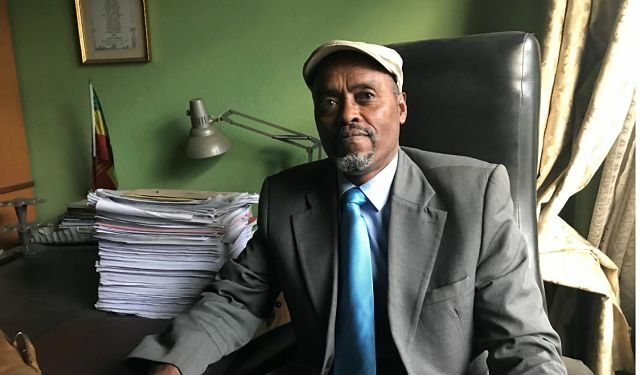 But some of those torture victims are now talking openly – to the media, to their relatives and to their friends – about what happened to them after they were jailed, in many cases for protesting against the government. Rights groups that have documented the torture – from psychological torment to the use of water and ceiling hooks – say there must now be a greater focus on justice.